Does Your Artwork Need a Cleaning? Artwork is a common decor that often doesn't get moved causing it to easily collect dust and other dirt. A quick clean when you notice the dirt buildup will not only keep your space cleaner, but it will help the artwork last longer. 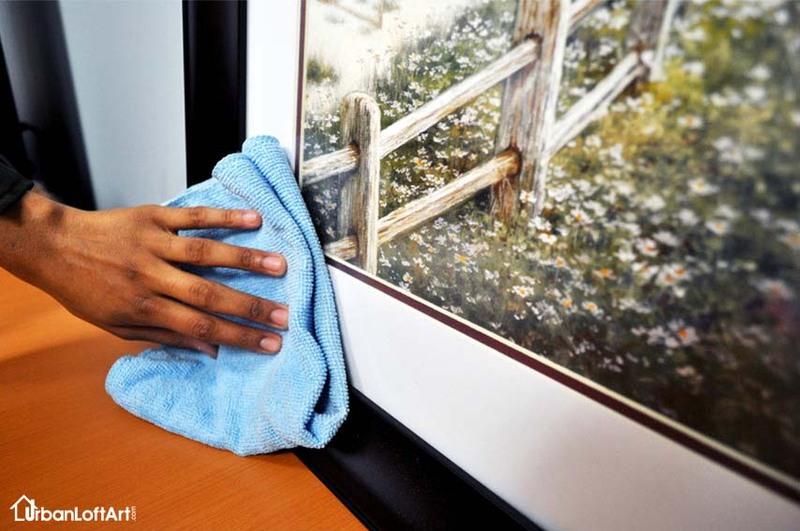 There are specific ways to clean your artwork to avoid damaging it and ensure longevity. A lot of frames are coated with a special finish to make it last long and really shine. Using heavy chemical products on frames that have this finish overtime can breakdown that finish and takeaway from the look of the frame. We recommend cleaning the glass on the framed artwork different than cleaning the frame on your framed artwork. To clean the glass, you can do it like any other glass in your home. Take a clean cotton cloth and spray it with glass cleaner. Wipe down the glass with that cloth. Dust, finger prints and smudges should come off easily. 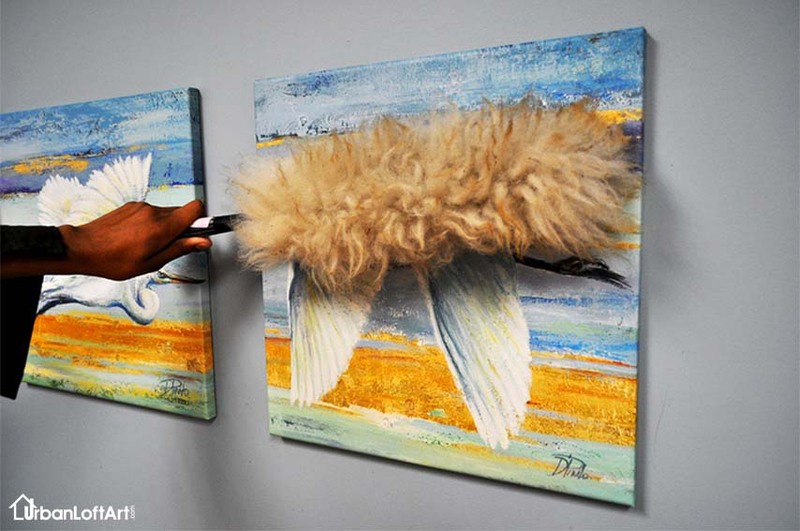 To touchup your frame on the finished piece, you can simply use Lamb's wool or a feather duster. This will take all of the dust buildup off the frame and help it shine like new! When cleaning your canvas, it is important that you don't use harsh chemicals. You also want to make sure that you are not immersing or soaking the canvas art in water or using harsh soaps. Using harsh chemicals and soaking in water can mess up the canvas material and can even break down the ink that is printed on the canvas. When cleaning your canvas there are a few ways that we recommend to make sure the canvas will not get damaged. The first way we recommend touching up your canvas is to simply wipe it with a clean, lint-free cloth or feather duster. Most of the time, this will do the job. 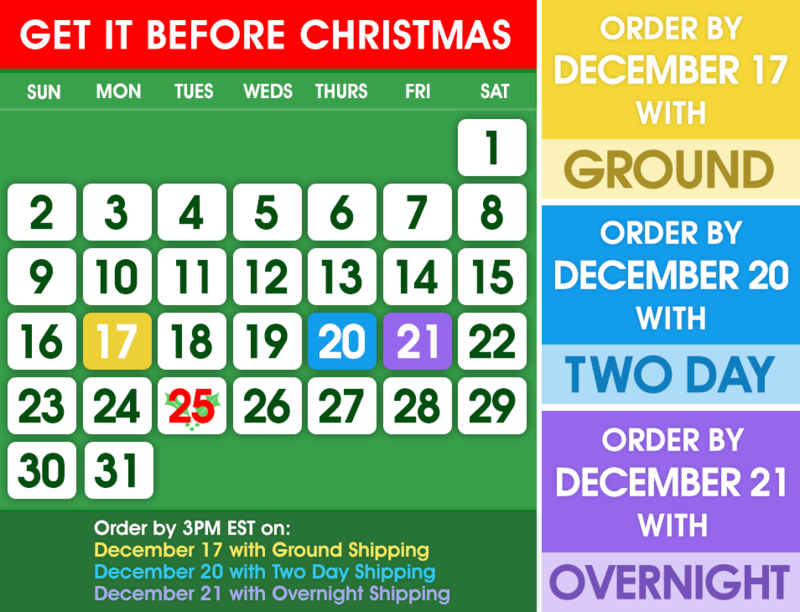 Sometimes the dusting just won't do it and your canvas will need a deeper clean. If this is the case, get a clean, soft cloth and put just enough warm soapy water to damp it. Gently wipe your canvas art with the damp cloth to remove the stubborn dirt.